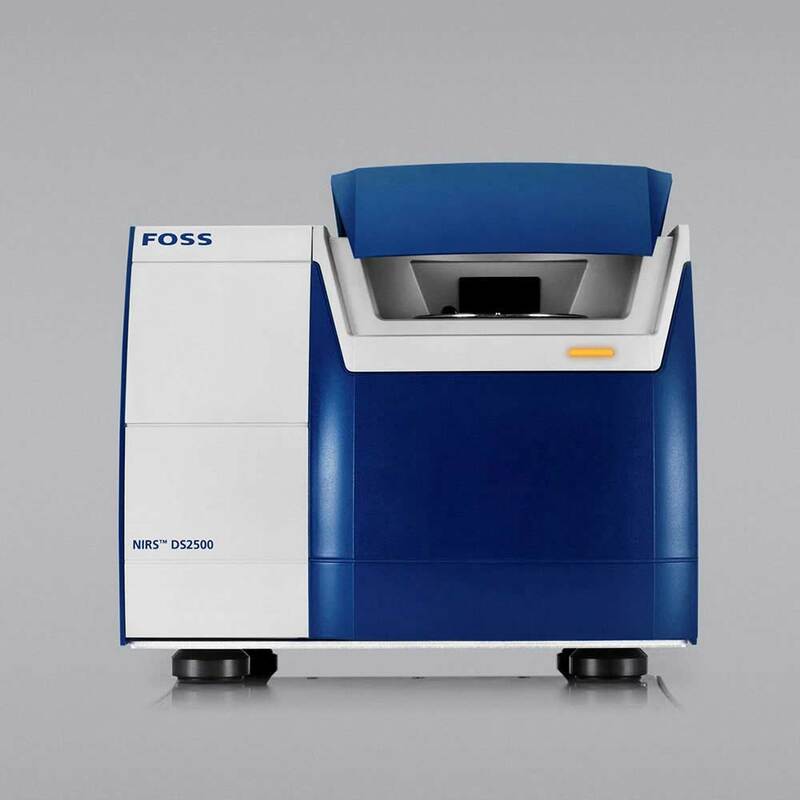 The NIRS™ DS2500 Dairy Powder Analyser helps you to improve yield in your dairy powder production. Designed for use in the laboratory or at the production line, the NIRS™ DS2500 is a practical quality control tool ideal for routine production control and monitoring of final product quality. Routine production control. Monitoring of final product quality. More yield with reduced energy. Dairy powders and ice-cream mix. Fat, protein, moisture, ash, lactose, acidity and more. Are you ready to improve your dairy powder production? 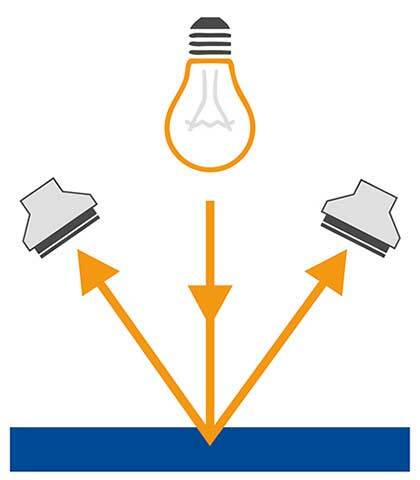 FOSS experts explain the difference between Infrared analysis options for dairy producers. 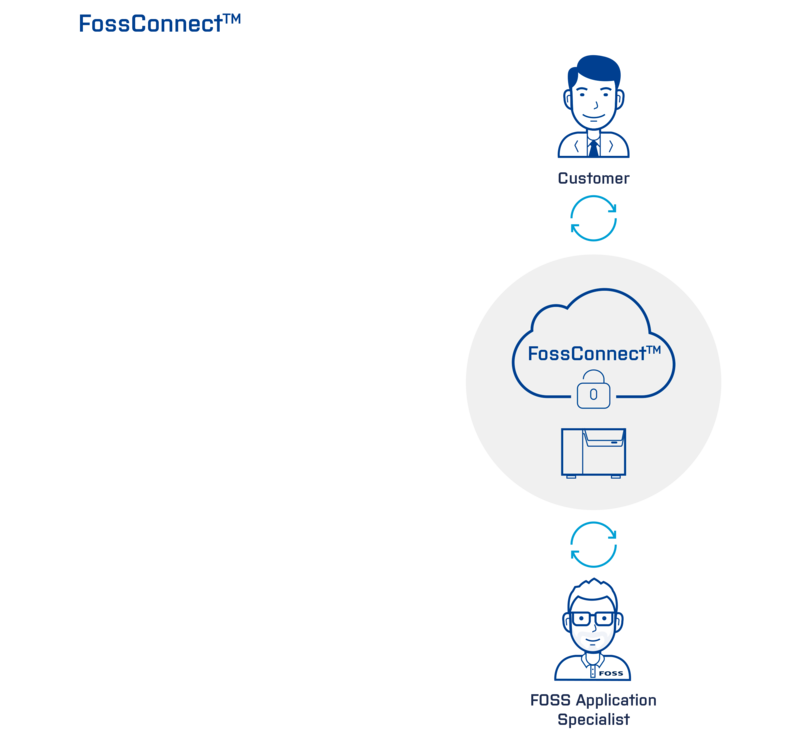 FossConnect™ is a centralised networking management solution for the NIRS™ DS2500 that helps you reduce your production costs and secure the quality of your products. 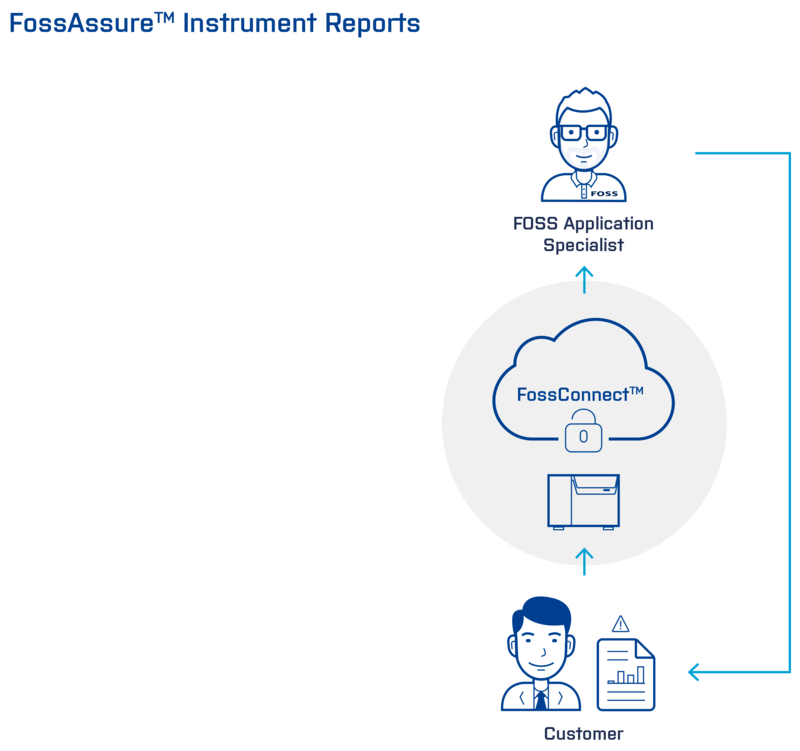 With FossConnect™, you can manage, configure and monitor your instruments remotely from any internet-enabled computer and safeguard your data for whenever you need it. NIR (Near Infrared) reflectance method yields accurate representative analyses for solid or semi-solid dairy products. Plus, analysis can be easily replicated. Versatility and stability across the full spectral range from 400 to 2500 nm. Glanbia Nutritionals, UK explain how discriminant analysis adds a valuable layer of security to their production process.